The Il Cavaliere Piano Bar offers guests an all day long service, with a wide variety of drinks and a small selection of snacks. 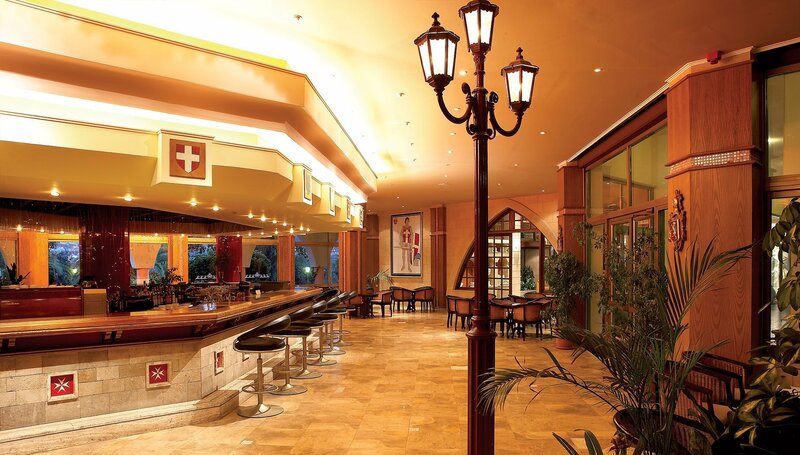 Every evening the animation program of the piano bar entertains guests with a variety of shows, professional dancers, live music and games and for the children there is a mini disco every night. 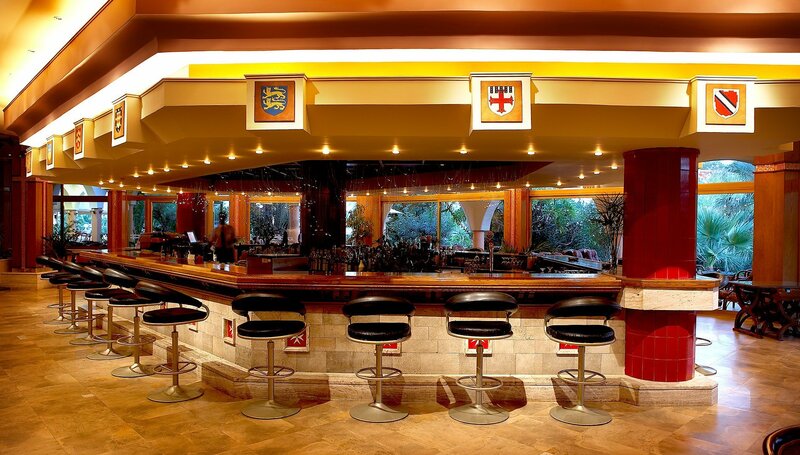 The Il Cavaliere piano bar is open daily 09:00 – 01:00.